There are tons of different reason that people get into fitness. Better health, sports improvement, and getting stronger are all legit reasons to start taking care of your body. Another common reason individuals get into fitness is not only to feel better but to look better too. If this sounds like you, then you probably have been trying to get your abs to really pop for the summer. The problem is, this can be a little tricky to accomplish, but you can do it. It’s time to stop wishing you had tight abs, and go get them! There’s a common saying that couldn’t be truer; “biceps are built in the gym and abs are built in the kitchen”. What this is referring to is the fact that it doesn’t matter how well developed your abs are, if they are covered in fat, you won’t see them. So, the first step in getting that washboard stomach is to get your diet dialed in. You will need to determine how many calories you need to be consuming per day in order to promote weight loss. There’s plenty of places on the internet to find a calorie calculator and they’re all free. Once you get your daily calorie requirements, you need to be sure you’re eating foods that will help increase weight loss. Whole grains – Whole grains are high in fiber and will make you feel fuller longer. Lean meats – Lean meats have a high thermogenic effect and burns a lot of calories during digestion. Green tea – By simply consuming green tea can speed up your metabolism and help burn fat. Hot peppers – A hot pepper will literally make you hot and cause you to burn calories. The same effect can be brought on by using hot sauce as well. Consuming a low calorie diet that is fortified by the right foods is critical to developing a lean midsection. Now that you have the right diet in place, you also need to get the right workout in place. Unlike the dieting, this is the fun part. 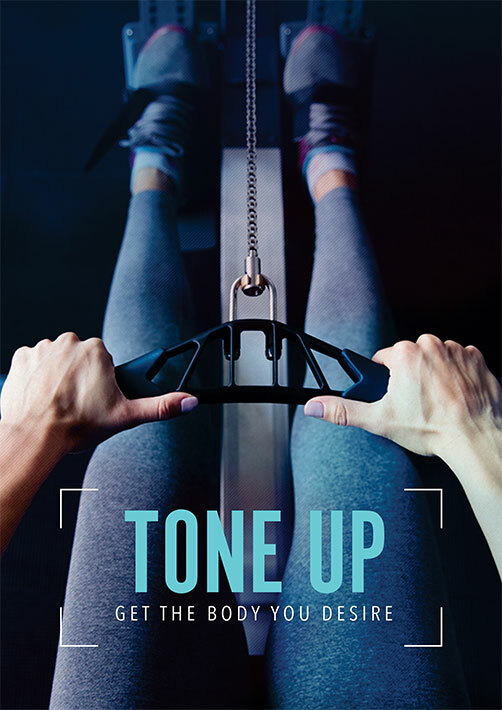 To tone-up your abs and burn fat, you need a workout that will elicit maximum calorie burning. High-intensity interval training (HIIT) is ideal for those who are looking to incinerate fat and get tight abs. HIIT involves training at a high-intensity for a specific amount of time, followed by an interval of lower-intensity. Repeat 1 time for a total of 8 minutes. Then, rest and repeat the whole series 1 or 2 more times. If you’re familiar with HIIT workouts, then you can perform them almost anywhere. If you are new to fitness or just want to brush up on your form, getting a personal trainer may be a good idea. Personal trainers in the Canary Wharf and Docklands area are affordable and easily accessible. Dieting and training to get great abs will have its fair share of challenges. A good personal trainer can keep your motivation up and guide you to your goals. With some good nutrition, effective exercising, and a little determination, getting your abs looking their best won’t be a problem.